Basically Google Drive is used as file storage. By using google drive you can share your files, you can edit your documents, spreadsheets and presentations with collaborations. It was developed by google only. Google drive work as like interface between user and computer. Google drive is a client based software and it should be run on users computer only. 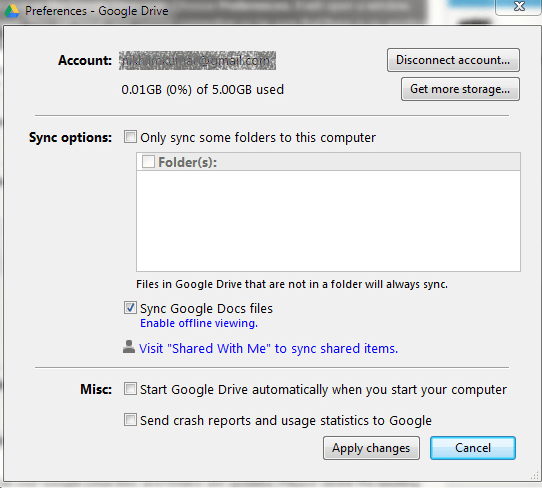 Here i will share with you how to change google drive default folder location on windows. 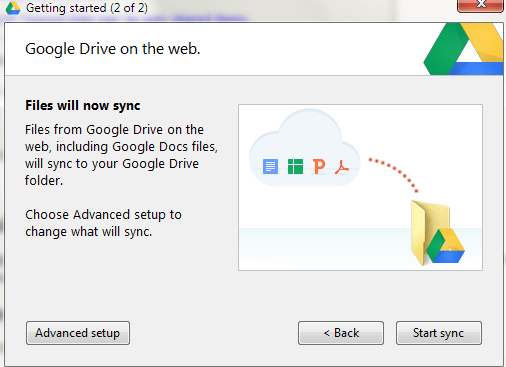 Google drive will support all devices such as like Windows 7, Windows 8, Windows vista, Windows XP, Windows OS X and MAC. Now you can access offline also. It’s not a very difficult to change google drive default folder location. You can change it very easily just have a look here i will give you full information about How to change google driver default folder location on windows. It’s not a big think you may change your folder location very simply. Actually By default the folder address will be store as C:\Users[User]Google Drive. Even It’s automatically create shortcut on your browser. If you want to get that folder then you can find out on default location. If you want to change google driver default folder location then just have a look here. Just simply go to system tray and click on google drive option. Select preference button then it will pop up new window. Next you have to click on disconnect account then it will disconnect the present connection. Now you have to delete the existing files on google drive and at the same time shortcuts on favorites. While doing this process do not open any browser. Now you need to sign in again on chrome. Simple enter the your username and password on your browser. After that you need to click on advanced set up. Next you have to click on change location button. It will navigate towards to new location of google drive. Now you may create your own folder location by click “make new folder”. Simply store where do you want to be. Be sure that during this process, select the empty folder. Otherwise it will show the error message. 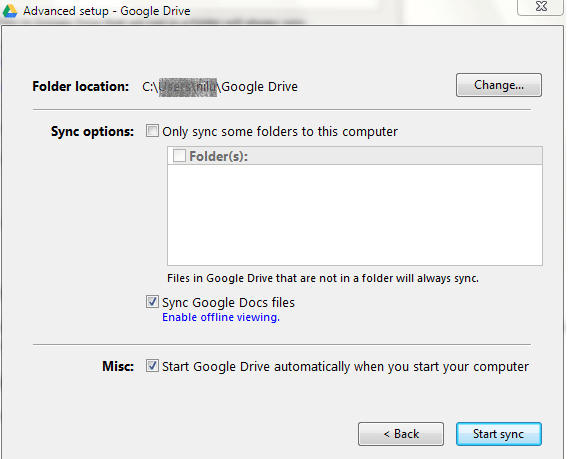 By clicking start sync it will show you default google drive location . Now you can delete your old folders. I hope you have changed successfully. It’s a very easy to change google drive default folder location on windows. What you have to do is simple changing the settings of google drive. Just be careful while doing this process. Do not worry about your folders. It will safely save on your drive. If you are facing any problem while doing this process you can comment on below. We will try to help you.